Yesterday, I spent some time talking with Frederik Erfurt and Kasper Sixten about their new furniture company founded in 2014. 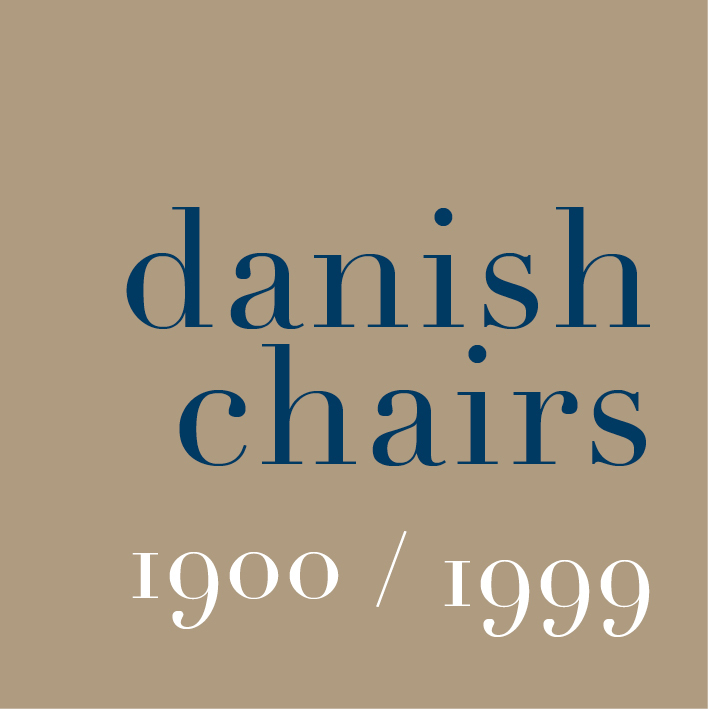 Their beautifully-made chairs and tables - with thin square metal frames contrasting with slung leather seats or wood arms and table tops - have a stripped down elegance. Simple does not mean easy. Here that is very definitely understood with very careful attention to the details of precise welding and details like adjustable feet. If anyone wonders why design in Denmark is so good and so pervasive ... look at the drive and the determination of young new designers and you see that there is talent in depth and new talent appearing all the time. One of the things I'm trying to explore through these posts is if that drive and that design talent is in the genes, in the water or is nurtured by the education system.